It didn’t use to be some years ago, but now searching for online resumes on Google is a bit of a pain. We need to use advanced operators (intitle:resume OR inurl:resume) and add keywords. Then, we need to exclude job posts (-job -jobs -careers …). Need to exclude resume samples and templates (-sample -example…). Even then, the results will be populated by partial resumes and search pages from the sites that will try to sell us access to their resume collections. We can narrow the search down by specifying the format (filetype:PDF OR filetype:Doc…), but if we do so, we’ll be missing the resumes shared in online document storage sites… Not easy! However, there’s a free resume database, easy to search, that few know about. It is quietly built and populated by hundreds of records daily. Here’s (an amazing, unexpected) resume search example; before you read further, just go ahead and try it! Note that I didn’t use any advanced Boolean operators and didn’t need to exclude tons of “false positives” such as job posts and resume templates. 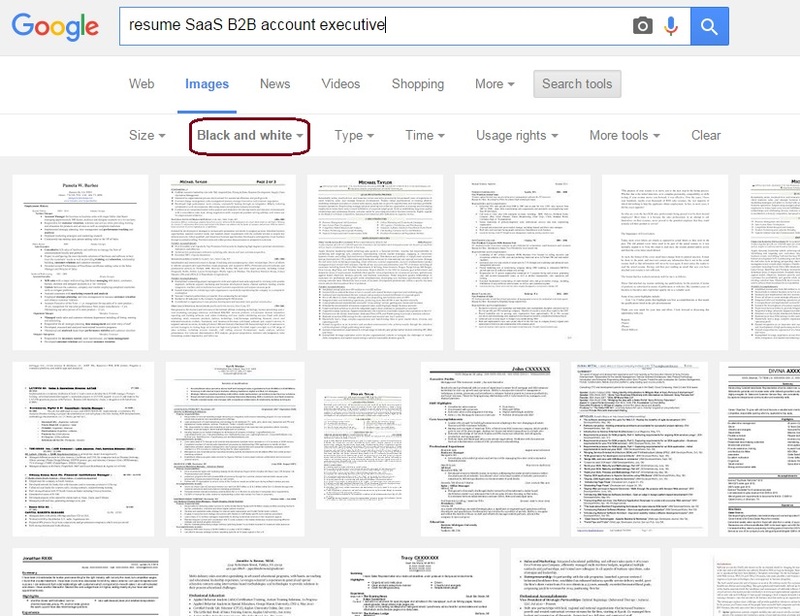 This search is very broad; to find target resumes we would need to narrow it down or filter the results. But the results are almost all resumes. 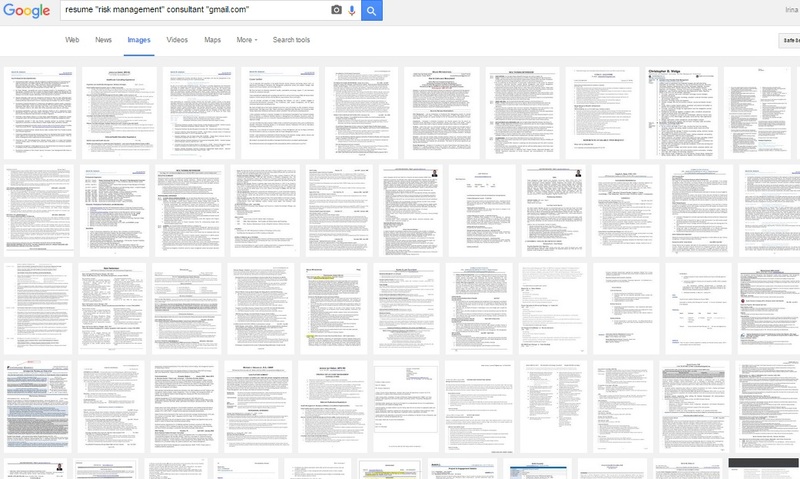 The secret of easily finding resumes is that I used Google Image Search instead of the Google web search. (408 is one of the San Francisco Bay Area phone codes). So why does the image search work so well to find resumes? 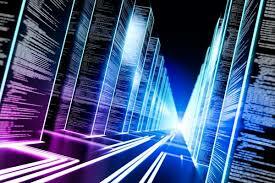 The reason behind it is a top business network’s acquisition of a document storage site. The Social Network encourages its members to add resumes to their profiles using the storage site. While the Network doesn’t give Recruiters any way to search within those resumes (either free or paid) – Google does. We just need to switch to the Image search on Google vs. the general Web search. These documents are ranked quite high in Google search, so we’ll find many. I would be glad to connect – please check out my profile on the Social Network. Can’t wait to share this with our recruiters…where would we be without Irina! Thinking outside the box as always, Irina. I used to track one of our competitors similarly using Google Image search …never thought to use it for resumes though – very smart indeed! Wow this is awesome! 🙂 loved reading this so much. This will help us out with growing our own database and helping our clients in the restaurant / hospitality industry. Amazing stuff and thanks for sharing. Thank you again for the this brilliant idea. used the string as shown, did not come up with anything that appears. Must be missing something.